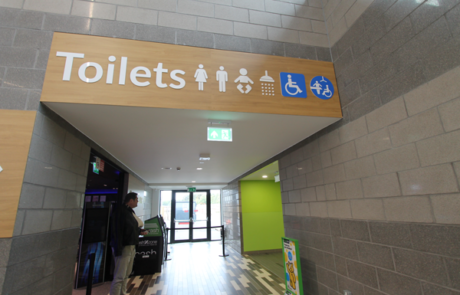 Motorway service stations invited to apply for a share of £2 million in funding for fully accessible toilets. Department for Transport partnering with Muscular Dystrophy UK to fund new facilities, giving disabled people more confidence travelling on the roads. Investment is a key commitment in the Government’s Inclusive Transport Strategy. 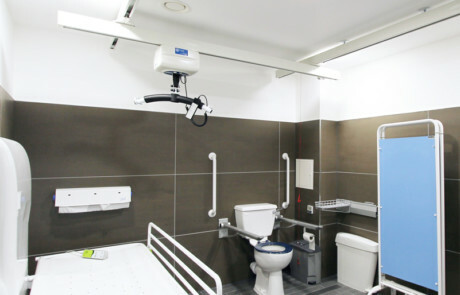 PLANS to bring fully accessible toilets to the road network in England are a step closer with motorway service stations now eligible to apply for a share of a £2 million Government funding pot. 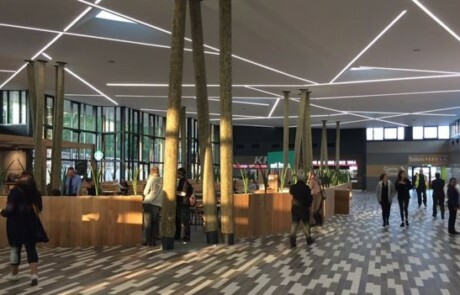 MDUK will work with the DfT to allocate funding based on detailed proposals by the operators of motorway services areas which will set out how they propose to fulfil the eligibility criteria. 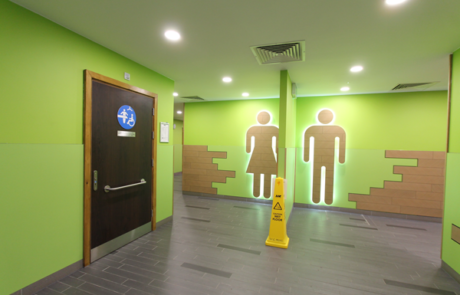 This includes the equipment provided within the Changing Places toilet, the total budget, and the individual operator’s broader accessibility measures, such as disabled parking spaces and other accessible facilities within the service station. “Individuals and families living with a disability often tell us that travelling by car is the easiest way for them to get from A to B. Measures to ensure future technology is designed inclusively from the outset, with opportunities sought to harness innovation. 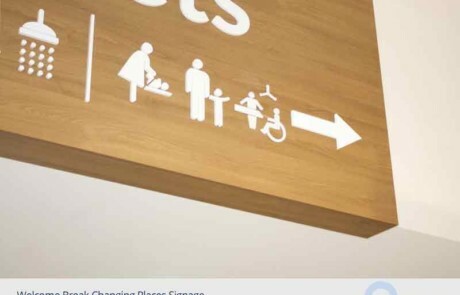 “This is fantastic news and I am really pleased to see the Government putting action into place to encourage the implementation of Changing Places toilets in Motorway Service Stations. 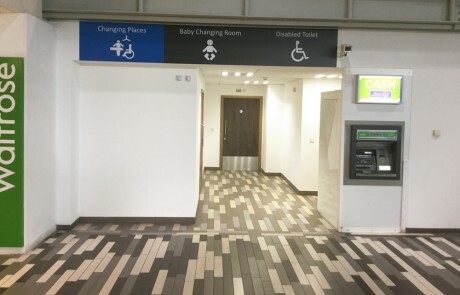 The real praise though goes to the tireless work of campaigners and the team at MDUK & Pamis; Aveso is proud to have been an integral part in the development of the campaign, both as sponsors and official suppliers of Changing Places toilets. We work closely with various Government organisations, charities, architects and the construction sector.